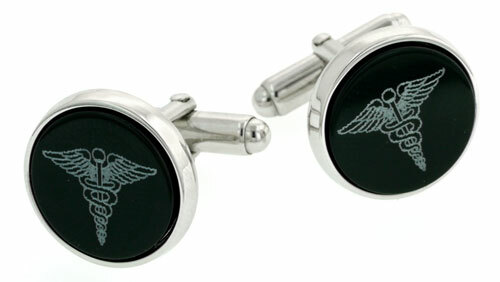 FEATURES/SPECS These Sterling Silver Cuff Links with Onyx-Etched with Medical Symbol is the choice for friends and family in the profession. 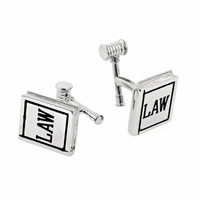 Made in the USA, these cuff links feature the medical symbol etched onto a black onyx face. 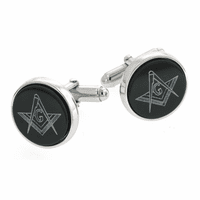 The swivel closure will keep them firmly in place and it's guaranteed to work for a lifetime. 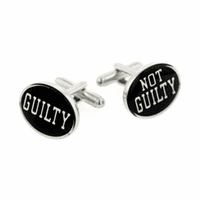 They ship fast to your door in a handsome gift box making this an ideal last minute gift.